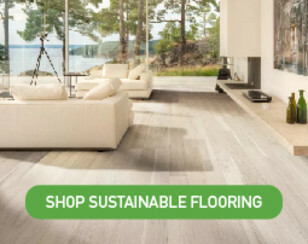 Why Is Our Flooring Different? How do I know if a product is really safe? Can a wood butcher block countertop be permanently sealed? Is solid wood T-1-11 safe for interior use? What is the safest primer to use to get rid of tobacco smells in a home? 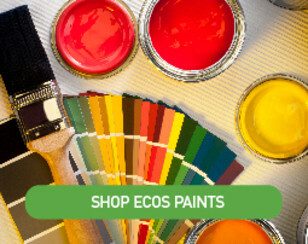 Copyright © 2004–2019 Green Building Supply, LLC All Rights Reserved. 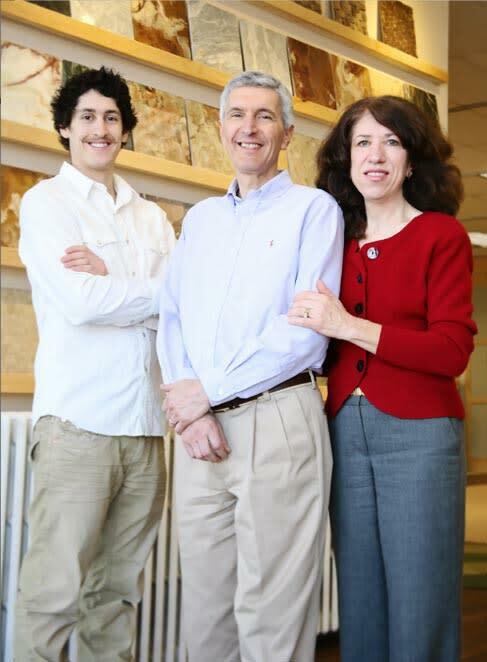 Green Building Supply, founded in 1991, continues to be the nation's trusted source for the best non-toxic and eco-friendly building materials. We specialize in products that are safe for everyone—including the chemically sensitive—as well as safe for pets and the environment. 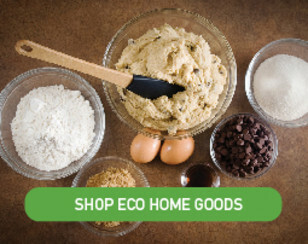 Whether you're remodeling or building a new green home, you'll find our experienced eco-advisors can help you choose the safest alternatives for your home. We ship nationwide. Feel free to call us at 800-405-0222 or visit our 7000 SF showroom. Finding the right floor is a lot more complicated than just picking the right color. 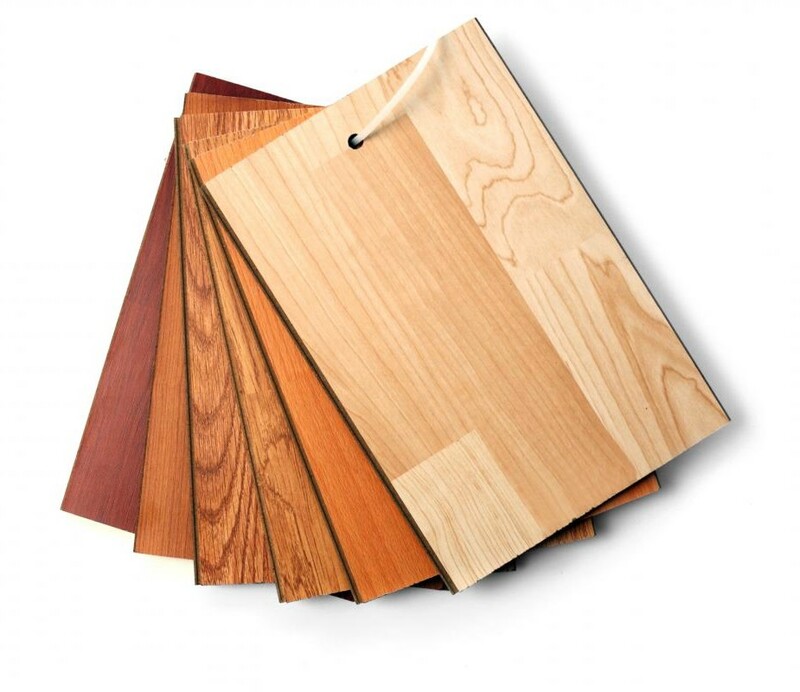 Answer a few simple questions and we'll get you the right type of flooring for your project.